Skywalker Free Powerpoint Template is a bold presentation template that with wow your audience. This presentation is designed to make your information stand out against the dark background by using a bright red color to attract the audience. Many people, as soon as they read Skywalker, the first thing to come to mind would be the famous movie Star Wars. This template, like the movie, uses the color red to represent power and determination. 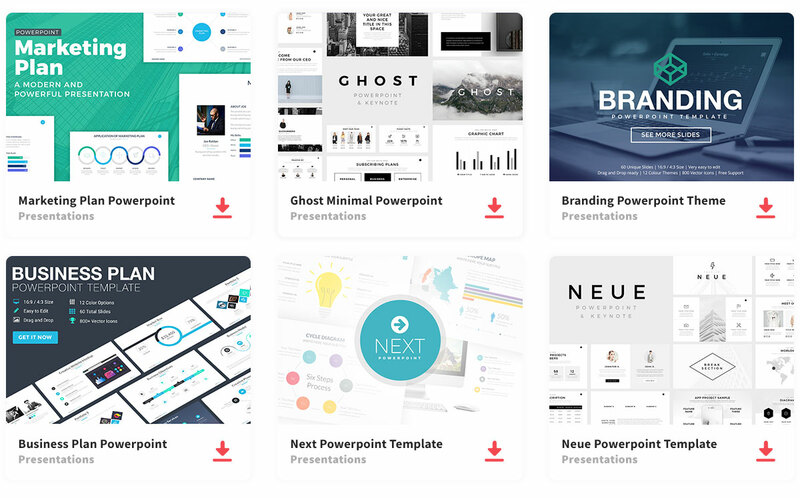 This presentation template could be used for any presentation, whether it’s for a school project, business meeting, or a conference using this presentation template to stand out. This template is composed of 18 unique slides that are fully editable for you to use as you need.